Send SMS Anywhere amd amytime in the world with your Sender Id. Communication is done through texting / SMS that reduces overhead on voice calls. Less time on voice calls answering queries increases the staff productivity. Providing critical information during critical times, helps clients to prosper and there by increases customer loyalty. 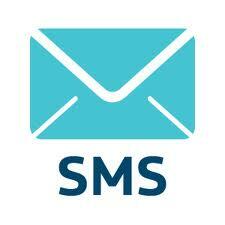 Cost Effective: Mobile messaging helps industry in provide value added services at a marginal cost. Targeted: Specific message are conveyed based on the customer profile. Anywhere/Anytime: Mobile is almost always with the customer.